Services will continue to grow as customers let us know what they need to make their shopping experience easier. Get 100 free points for signing up between October 15th and December 31st, 2018 !! o If you are 60 years old or older, you will automatically qualify for our Senior Day Discounts every Tuesday. Senior Day Discounts may vary throughout the year. Currently there will be a 5% discount on Tuesdays, and if you spend over $150.00 you receive a 10% discount. You can also accumulate points with your Senior Day Discount. flyer specials, milk and gift cards. Not-for-profit organizations, churches and special community events, can now get a discount. Fresh Points discount relates to each event, not an accumulation throughout the year. Per event, if $500.00 is purchased, a 7% discount will apply to the purchases. There is no discount prior to $500.00 for a single event. More programs and specials will be introduced throughout the year. There may be special days for double points. Watch for in-store promotions, or communications via e-mail, website, The Advocate newspaper or Facebook. 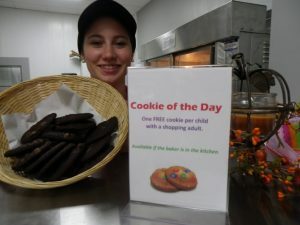 Kids shopping with an adult get a free cookie-of-the-day in the bake shop. Happy kids make for happy moms and happy moms are happy to shop at Paisley freshmart!! We want to support our seniors, those who are ill, or without transportation by providing free delivery of groceries. Simply call the store and talk with Gail or one of our helpful cashiers to place your order. Deliveries are made usually the same day. 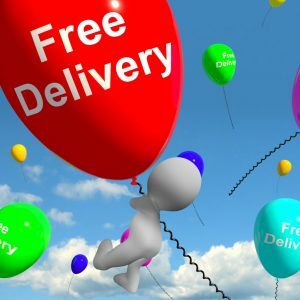 For those needing deliveries who live outside of town, a nominal fee would apply. 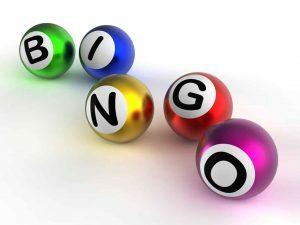 The Port Elgin Lions Club runs a bingo on the Eastlink TV channel 10 every Tuesday evening from 7:30-9:00pm. Cards are available for sale at our store for $5.00 per card. Our team at Paisley freshmart, located in Paisley in the heart of Bruce County, strives everyday to meet all your grocery shopping needs with fresh local produce and meat, meals to go, delicious in-store bakery and everyday groceries. 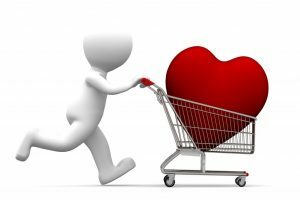 We strive to make shopping simple and if we don't have what you need, we are happy to try to get it for you.